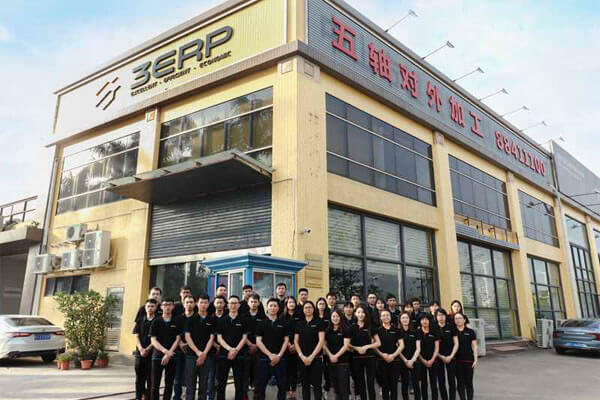 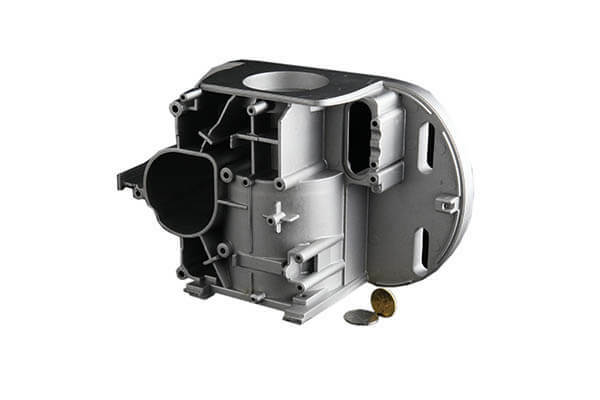 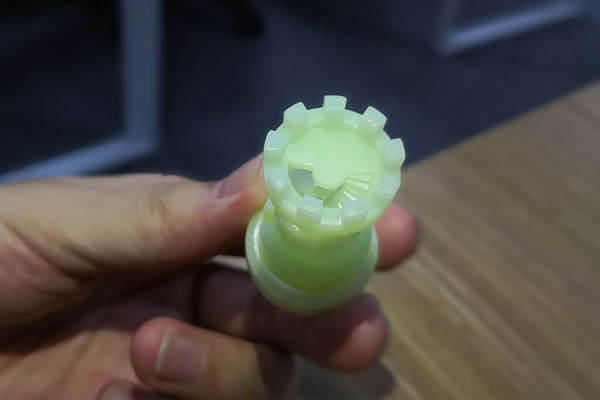 3ERP is committed to providing top quality rapid prototyping and low volume manufacturing service, including: CNC machining, vacuum casting , pressure die casting ,3D printing, rapid tooling&injection molding, sheet metal prototyping, plastic and aluminum extrusion. 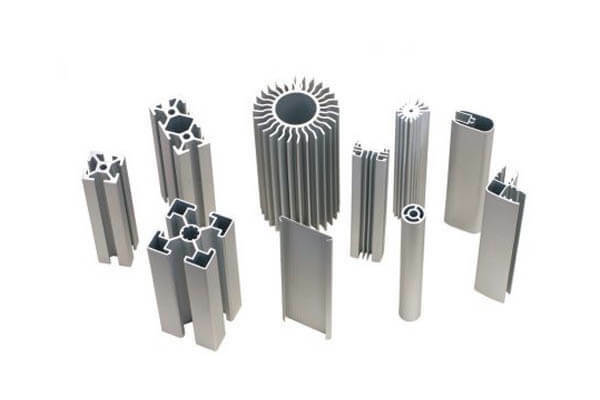 We provide high quality manufacturing solutions that can have your design finished in a matter of hours. 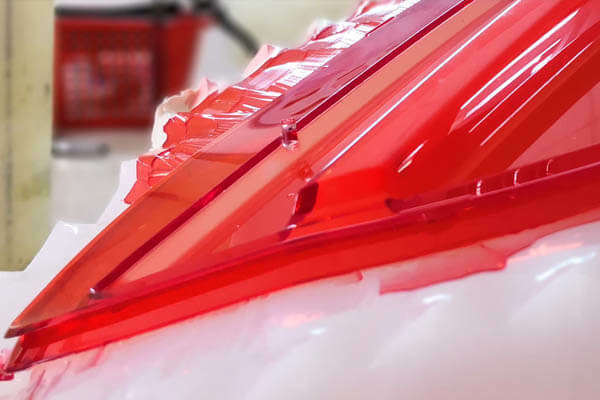 This gives you the opportunity to rigorously test your product, and make all the needed changes to perfect your design before it goes into full-scale production. 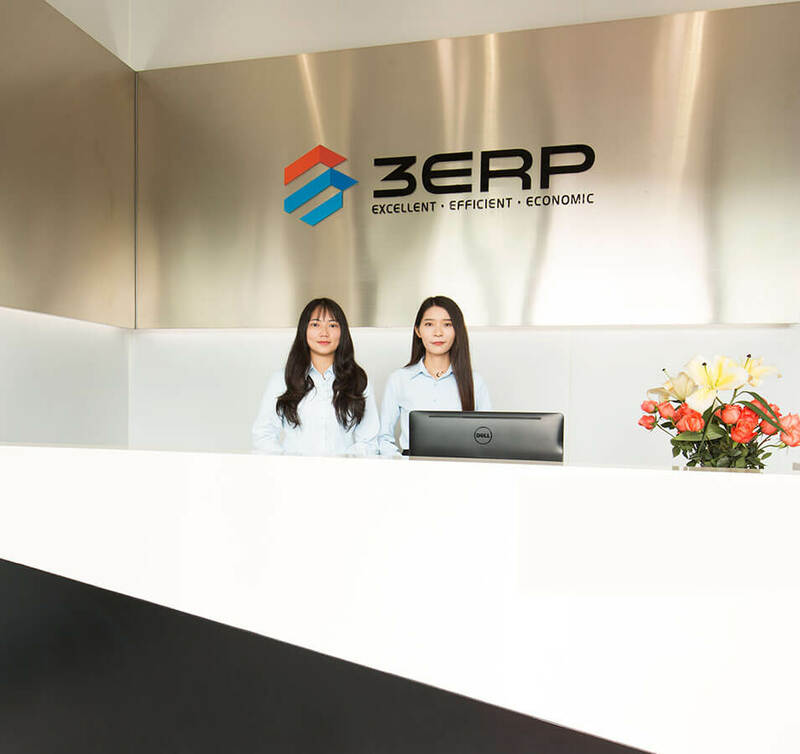 What can you expect from 3ERP? 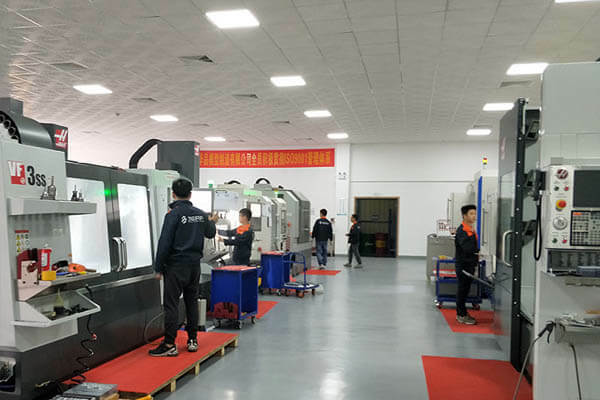 Our manufacturing process also ensures that each and every one of our customers receives a comprehensive solution for any need they may have. 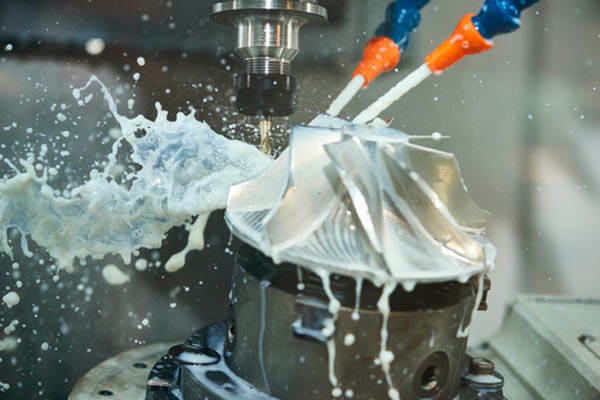 This includes complex and precision parts, like optical parts, automotive parts, medical devices or aerospace parts.No matter how complicated your project may be, we can produce what you need. 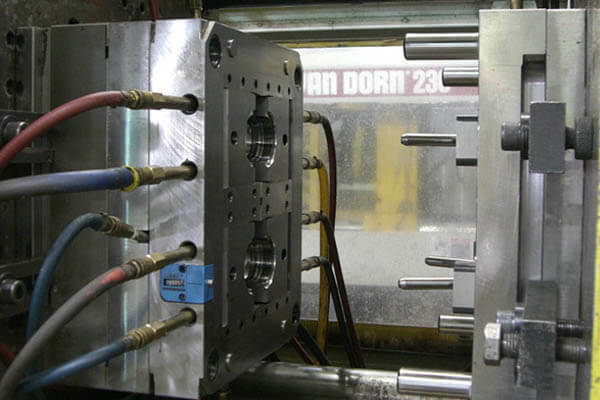 3E owns high precision 3-, 4- and 5-axis imported machines which allow us to achieve tight tolerances. 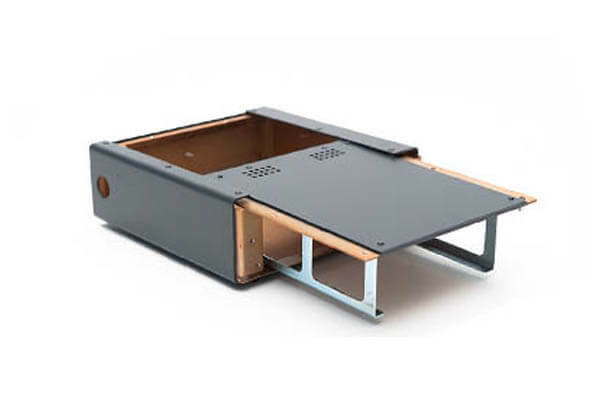 We have also invested in a material tester, so that we can verify the materials we use and make sure they are the correct ones for each project. 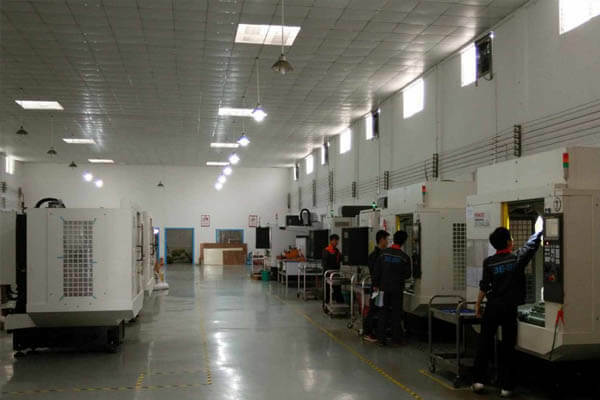 And we can quickly get measurement results from our automotive coordinate measuring machine (CMM).